Looking for our Fall Interns: Communications Interns Wanted! Summary: The Communications Intern will assist in all pre-planning, logistics, participant services and administrative duties necessary for both the annual Race for the Cure® – The largest race in the Greater Kansas City metropolitan area gathering nearly 18,000 participants and attempting to raise $1+ million; #impactKC15 – The State of Breast Cancer in our Community (Panel discussion that kicks off National Breast Cancer Awareness Month); National Breast Cancer Awareness Month; the inaugural Rock the Ribbon benefit concert as well as other mission- and event-specific digital, print and broadcast communications. The Communications Intern will work in a team atmosphere and have the opportunity to learn about a wide range of areas in a non-profit organization and major event planning and communications. Ideally interns will work 3+ days a week for a total of 6 to 10+ hours based on a mutually-agreed upon schedule Occasional weekend or evening availability depending upon event schedules. As event grow closer the Communications Intern should plan on being in the office more often. 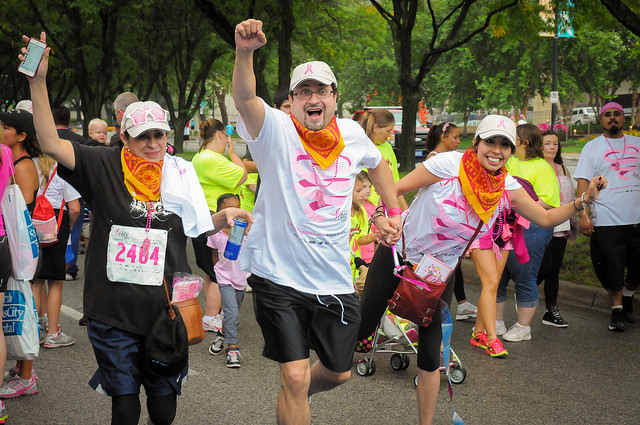 Communicate electronically with Komen Kansas City supporters via website, emails, and social media outlets as well as contribute to blog posts. Assistance in preparing media kits for potential sponsors, media, marketing opportunities, etc. Observing meetings between Komen staff and sponsors. Participation in event planning meetings and brainstorm sessions. Providing on-site assistance at any special events including media events, conferences, etc. occurring throughout the internship. The intern will become knowledgeable about breast health, learn how to use Convio (web-based content management system), work with the media, coordinate projects with volunteers, and increase communication skills. 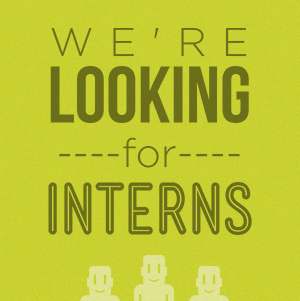 Interns seeking a summer position must be available on September 13, 2015; October 1, 2015 and December 4, 2015. Please submit an electronic cover letter and resume if interested to Michael A. Levine, communications director, at mlevine@komenkansascity.org. More on Komen Kansas City at KomenKansasCity.org. Still need to register for Race? Click Here! your shirts & bibs will arrive after Race. 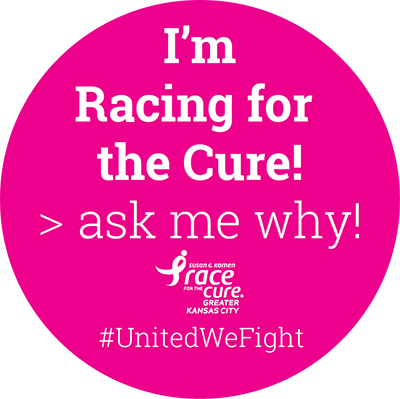 If you have any questions about Late Registration and/or Packet Pick Up please email us at register@komenkansascity.org or call the Race Hotline at 816.842.4444!